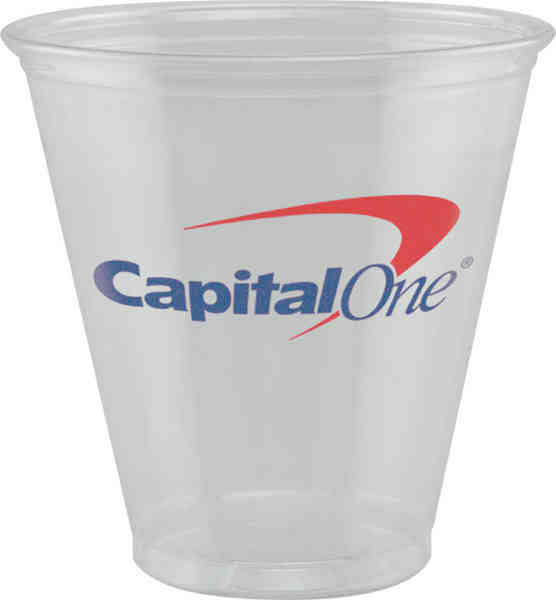 Our 5 oz Soft-Sided Plastic Cups are recyclable. Ideal for any public event where refreshments are served. This product may be Offset Printed in 1-6 spot colors. No extra charge for 2-sided or wrap imprint. Free PMS matching. Made and printed in the USA. **The manufacture has updated this item with one of a similar design and function. If you have ordered this item in the past, either as an order or sample, it will be substituted with the updated item. Ship Weight:36 lbs, Package count, Case quantity, Case Dimensions will be different for unimprinted items. Box must use the greater of case vs. dimensional weight for all shipments.